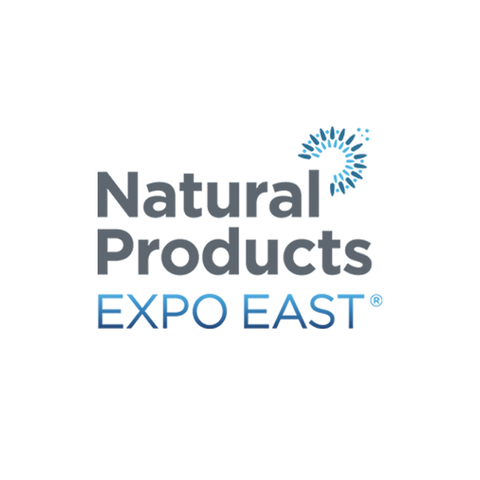 The 32nd Annual Natural Products Expo East, held September 13-15, hosted more than 1,500 brands including 451 first-time exhibitors and more than 29,000 community members. Both large and small brands continue to launch innovative products that further missions centered on health, wellness, community building and sustainability. Natural Products Expo East is produced by New Hope Network and is co-located at the Baltimore Convention Center with All Things Organic/Biofach America, Natural Products Association East, and Harvest Festival. Ninette auto : Compact semi-automatic labeler, will label any type of cylindrical containers without any wrinkles it is also compliant with clear labels.To know more about the labeling machine Ninette Auto, click here! Ninon tapered : Pressure sensitive labeler for tapered containers. It can also apply a label on top of a jar. Runs up to 40 bpm. To know more about the labeling machine Ninon Tapered, click here! E-Fill : This machine will fill, cap and label from essentials oils to a very pasty cream. It’s new design make it compliant with both peristaltic and piston pump according to your production schedule. To know more about the monobloc E-Fill, click here! We look forward to meeting with you on booth #2222 !